Guard agency tour solutions are numerous, and that can make choosing the best guard tour solution confusing. So, what guard tour system, or security officer tour software, or guard tour app (or whatever you want to call it) is the best solution for your security guard agency? If you’re like most security guard company owners, directors, or managers, you want a guard tour solution that is simple to use and easy to deploy, while getting you all the data you need to push the desired reports to your client. And given the margin that most security guard agencies must work within, you also want something as affordable as possible in order make a profit on the client contracts you win. If this is true for you, GuardMetrics may prove to be the best guard tour system for your security officer business. Call GuardMetrics to experience a security guard agency tour solution that is both affordable and efficient! Additional security operations management services to save you money & make you money! Call us, or click here, to see security guard tour solutions that will set your security guard agency above the competition! 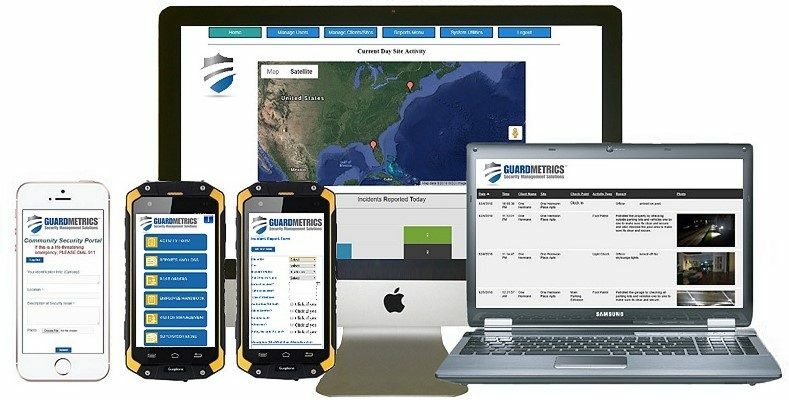 The GuardMetrics guard agency tour solution does a lot; everything you need, in fact. But that does not mean that it needs to be complicated. This guard tour system and app was developed by experts with decades of experience in the security guard business. We understand that you did not hire your officers for their technical skills and that they should not have to learn how to operate a complicated system. For both you and your officers, GuardMetrics has built an extremely user-friendly guard tour solution that will get your security guard agency everything you need to stand apart, and to get your clients the branded, detailed reports they need. 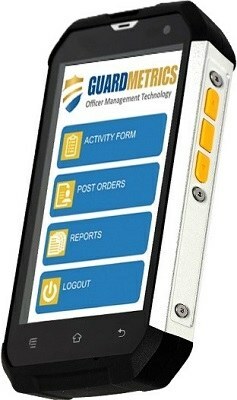 Contact GuardMetrics now to see if these guard agency tour solutions could make the best guard tour system for you!